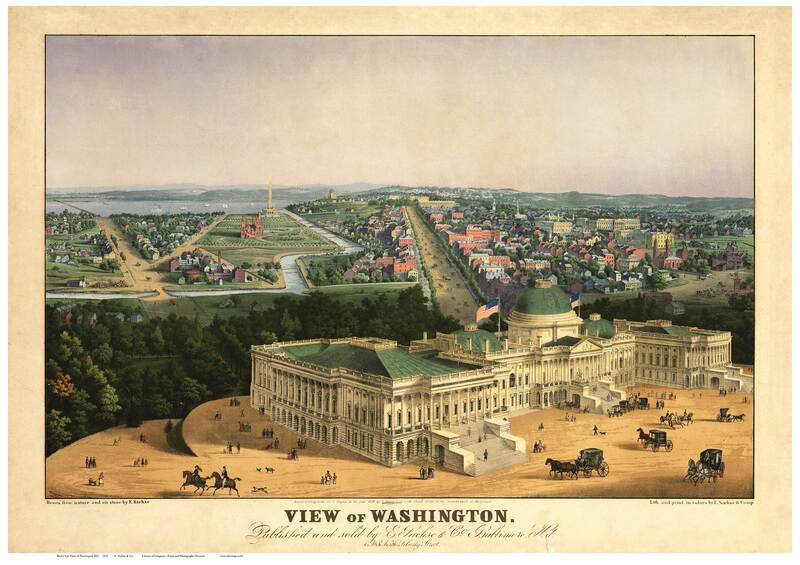 Click the button below to add the Washington DC 1852 Bird's Eye View - Old Map Reprint to your wish list. Author - E. Sachse & Co. Academic Title - View of Washington, Published and sold by E. Sachse & Co, Baltimore, Md. West Windsor, Vermont 1856 Old Town Map Custom Print - Windsor Co.